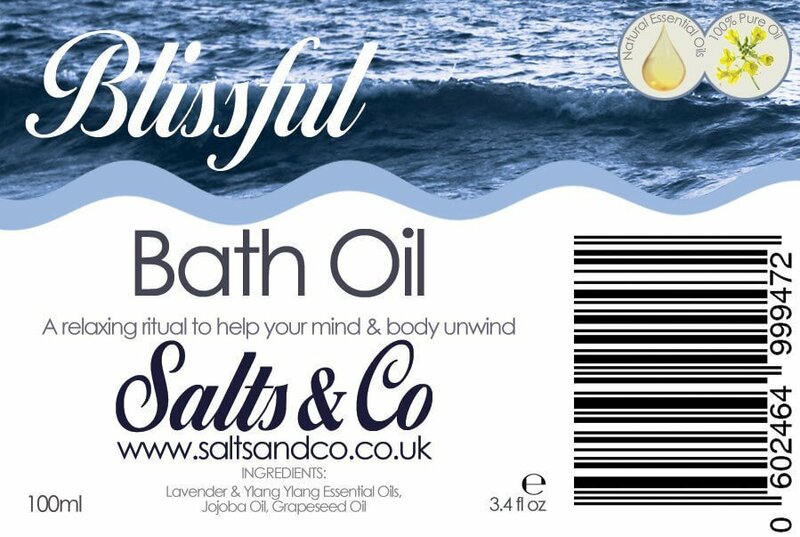 Salts & Co have created a range of aromatherapy bath & massage oils products that we believe will help do just that. 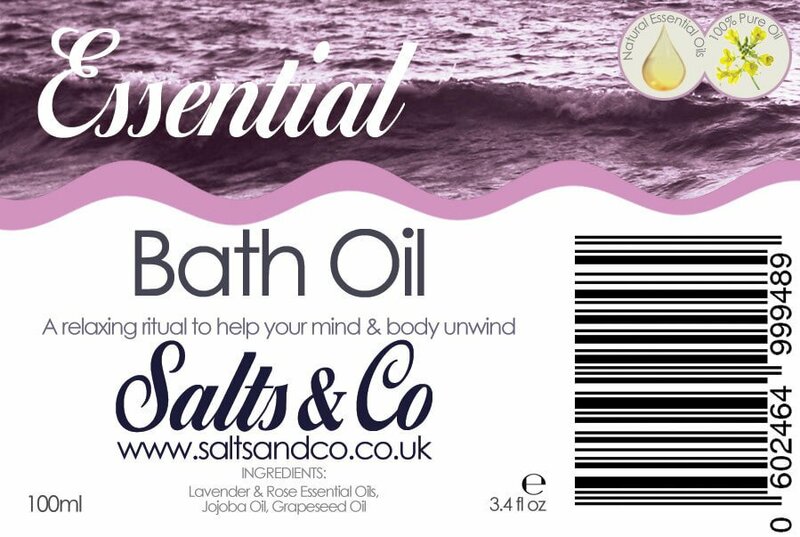 Use our bath oils to hydrate and moisturise your skin during bath time. 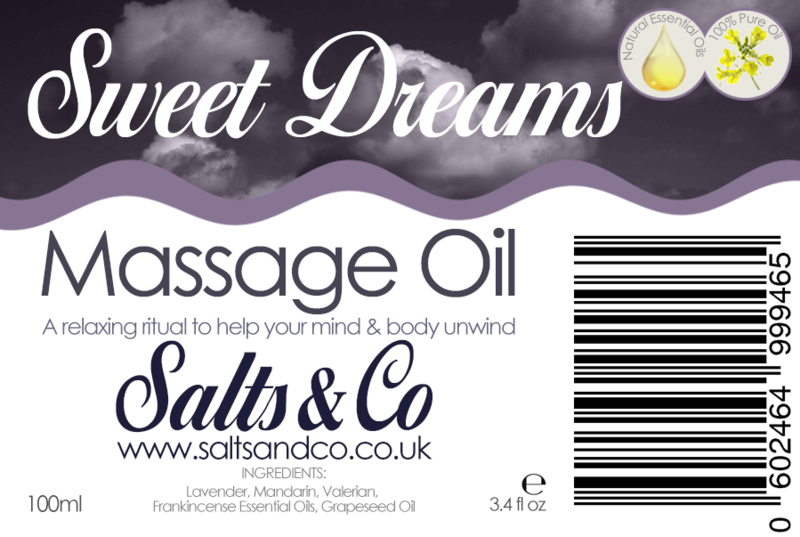 Our massage oils will help those muscle relax and decompress after a long journey at work. Packaged in a recycled PET bottle, 100ml. Lavender & Ylang Ylang pure essential oils. Rose & Lavender pure essential oils. 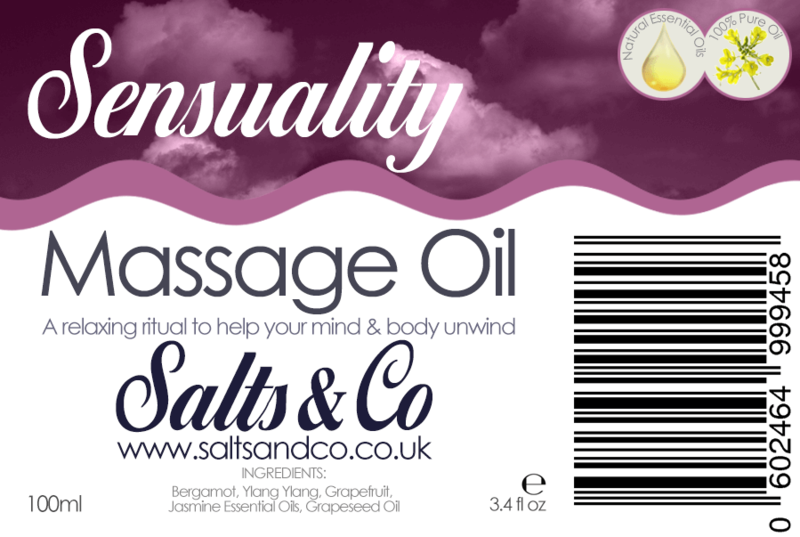 Lavender, Mandarin, Frankincense, Valerian pure essential oils. Jasmine, Bergamot, Ylang Ylang & Grapefruit pure essential oils.